The UGA Real Estate Foundation, Inc. ("UGAREF") is a Georgia non-profit corporation which was incorporated on May 11, 1999. UGAREF's mission is to administer its assets for the long term enhancement of the University of Georgia ("UGA") and the University of Georgia Research Foundation (the "Research Foundation"); to provide volunteer leadership to UGA in its development and fundraising activities; and to provide broad advice, consultation, and support to the President of UGA and the Research Foundation. 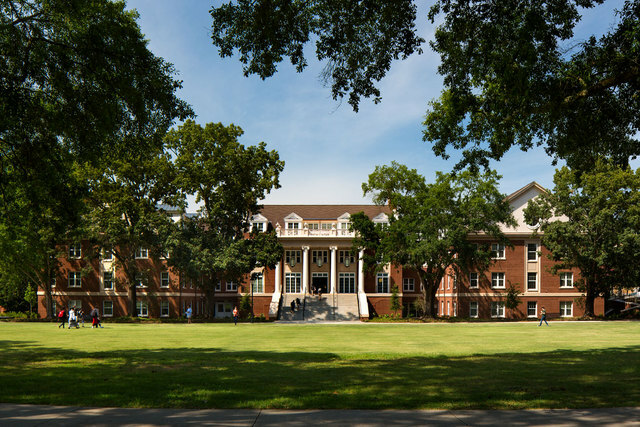 The University of Georgia opened a new residence hall in fall 2013. Rutherford Hall is located where the original Rutherford Hall stood in the historic Myers Quad. The new residence hall has approximately 260 beds in double rooms with private baths. The UGA Real Estate Foundation is a not-for-profit organization established to manage certain real estate acquisitions, development and construction projects for the University of Georgia.